We’re back in the pannier market in Barnstaple with our handmade leather belts with interchangeable belt buckle. We make our belts from full grain leather in our workshop in Bideford. They are available in two widths, jeans belts and dress belts, and a variety of colours. 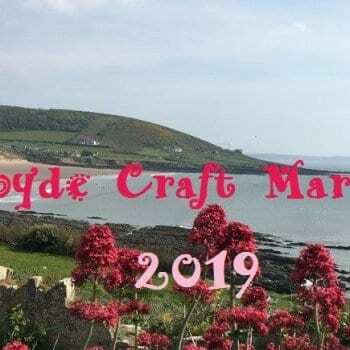 We’re looking forward to attending the very popular craft market in Croyde. We’ll be in the village hall with our handmade leather jeans and dress belts for ladies and gents. 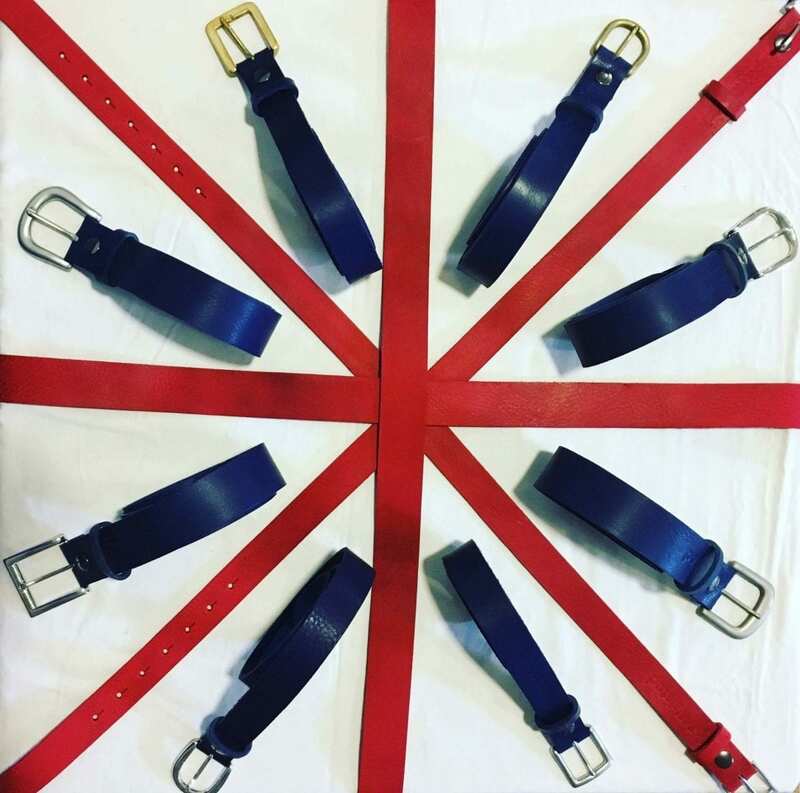 All of our belts are handmade in our workshop in Bideford, North Devon. 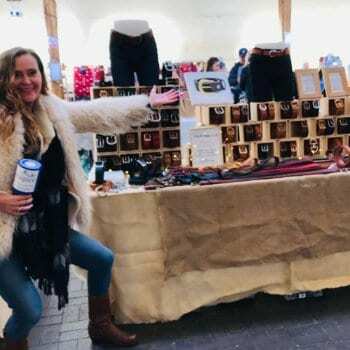 Hip & Waisted will be back in the pannier market in Barnstaple with our leather belts for men and leather belts for women, all handmade locally in Bideford. Look out for Hip & Waisted’s stall in Barnstaple’s historic pannier market. We’ll have our full selection of men’s belts, women’s belts and removable belt buckles. Leather Belts. The Best & the Worst – Buyer Beware!